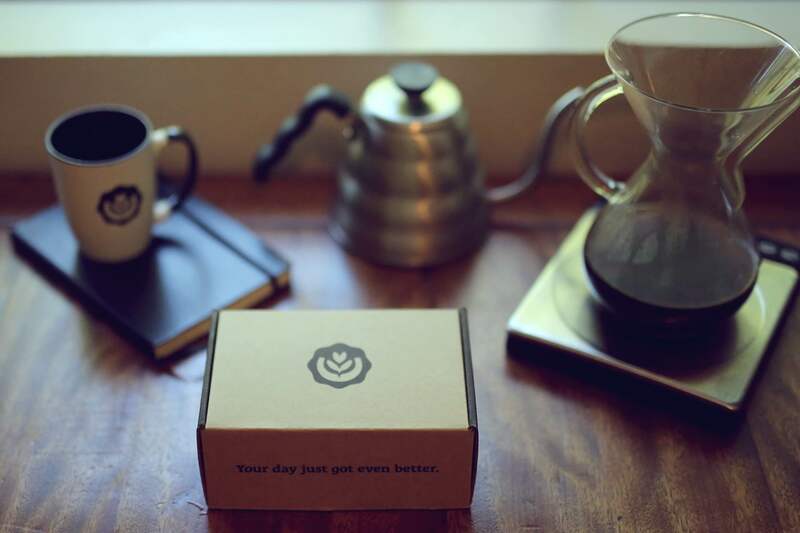 It seems like you can’t throw a rock without hitting a coffee subscription service these days. 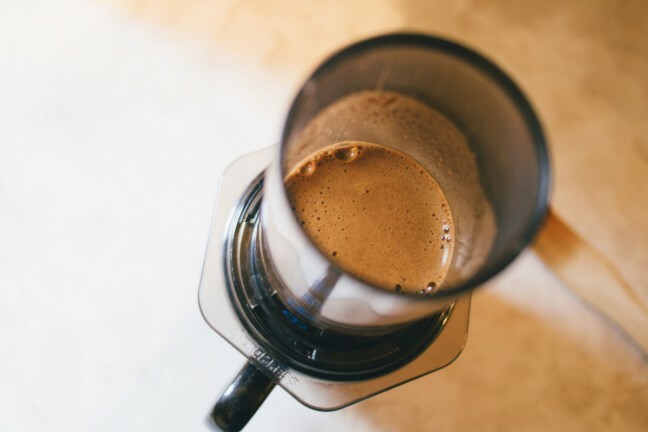 Blue Bottle (formerly Tonx Coffee) has long been a favorite of ours, but another one we think is worth checking out is Crema.co. 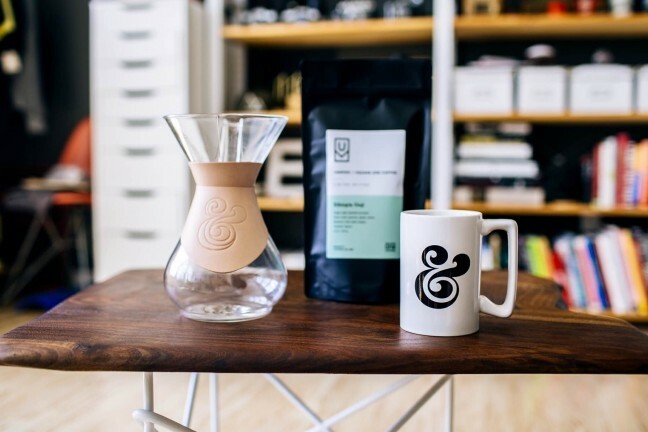 These guys got started with a successful Kickstarter campaign back in April 2015, and they’ve since grown from a promising startup to the best “pick your own coffee” subscription around. Perusing their coffee marketplace and selecting a coffee you think sounds good. Selecting from their roster of roasters — which now includes the awesome PT’s Coffee Roasting Co. — and choosing a coffee from that roaster specifically. Coffees you select are added to your “Brew List”, a Netflix-esque queue where the next coffee on your list is sent once your subscription period renews. You can pick the frequencey of these deliveries from the following options: five days, one week, ten days, two weeks, three weeks, and one month. In the late 1800s, Canaan Estate had its beginnings as a cattle and coffee plantation, and for the past 70 years the Dias family has been dedicated to producing outstanding and sustainable coffees in the Minas Gerais region of Brazil. Part of the micro region of Serra da Mantiqueira, the fertile, volcanic soil, high altitudes, and predominant sunlight of Carmo De Minas lend a distinctive terroir to coffees grown here—so much so that it was the first coffee region in Brazil to earn the European Union’s Geographical Indication seal designating that qualities and attributes unique to this region are consistent in the coffee from Canaan Estate. Each 12 oz. bag of coffee shipped by Crema.co costs anywhere between $16 and $23. 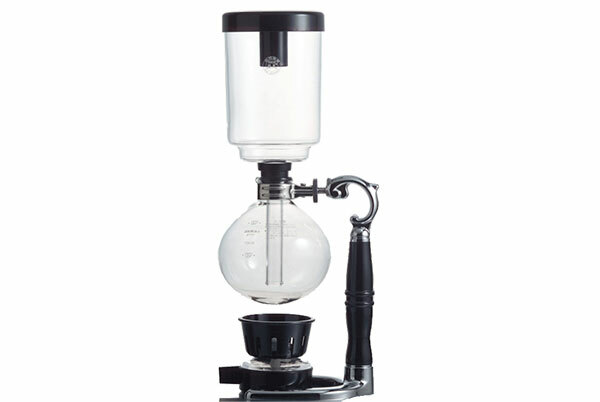 Give it a shot and enjoy whichever coffee(s) you pick.